Following the 2008 mortgage crisis, which led to a $700 billion government bailout, the biggest financial institutions in the country were given a light tap on the wrist in fines and penalties. None were brought to criminal court. 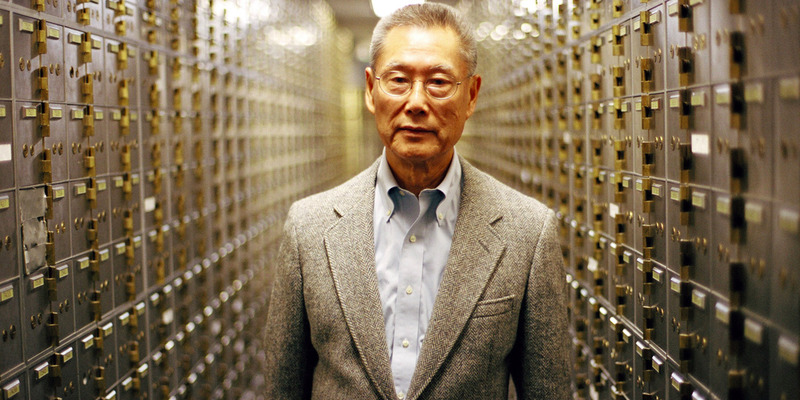 But that wasn’t the case for a small, family-owned bank tucked inside Chinatown in New York City.